Aaron Merritt left the Army after three combat tours. Just before leaving the military, he was diagnosed with ulcerative colitis. Naturally, he turned to the Department of Veterans Affairs health care system to continue treating his condition once he left the service. A few months into treatment at the VA, Aaron became intensely sick. Despite prescribed medication for his condition, his colitis flared up. He experienced high fevers and had trouble keeping food down. He arrived at the Nashville Veterans Affairs Hospital on Oct. 27, 2014, but nothing could be done to help him. Aaron died less than 24 hours later. Aaron’s cause of death was septic shock, acid content in his blood and a compromised immune system. His parents allege in a lawsuit they filed against the VA that those conditions could have been avoided had the VA paid closer attention to Aaron’s records and symptoms. 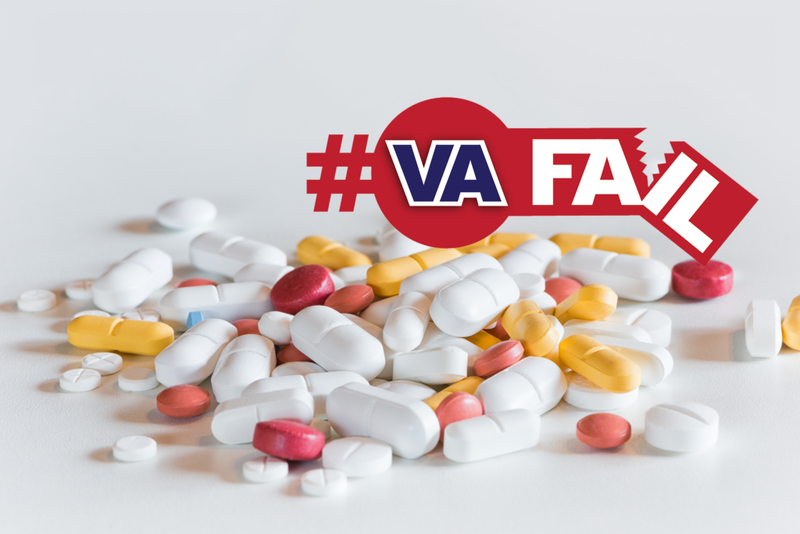 According to court records, doctors at the Nashville VA, which the VA has given a two-star quality rating, prescribed an anti-inflammatory medication for Aaron’s colitis that caused suppression of his immune system. The drug’s manufacturer warned providers to conduct regular blood tests to address any side effects, but according to the lawsuit, that recommendation was mostly ignored. While on the medication, Aaron’s blood composition changed so much that his blood became poisoned. In the emergency room, doctors couldn’t treat the infection because of his compromised immune system and, after coding four times, he died. Aaron’s parents filed their lawsuit two years after Aaron’s death and settled with the VA in October. Although there was no admission of guilt in the settlement agreement, the lawsuit addressed “a lack of communication between doctors and a failure to adhere to basic medical procedures” on the part of the VA.
“There just needs to be changes at the VA, the way vets receive medical treatment,” Aaron’s father, Steven, said. The Merritts hope that by telling their son’s story, there will be more accountability for the VA and better treatment toward veterans in the future. Track more #VAFails on The Overwatch.